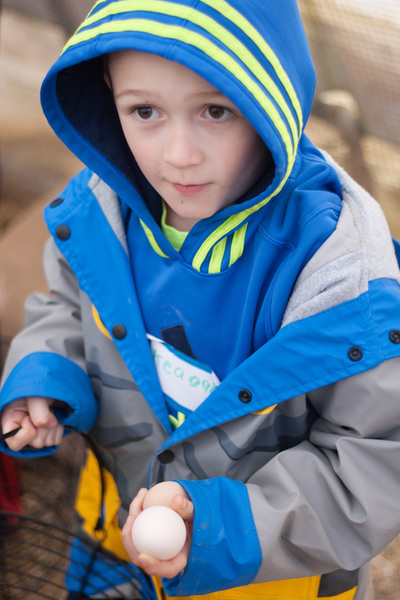 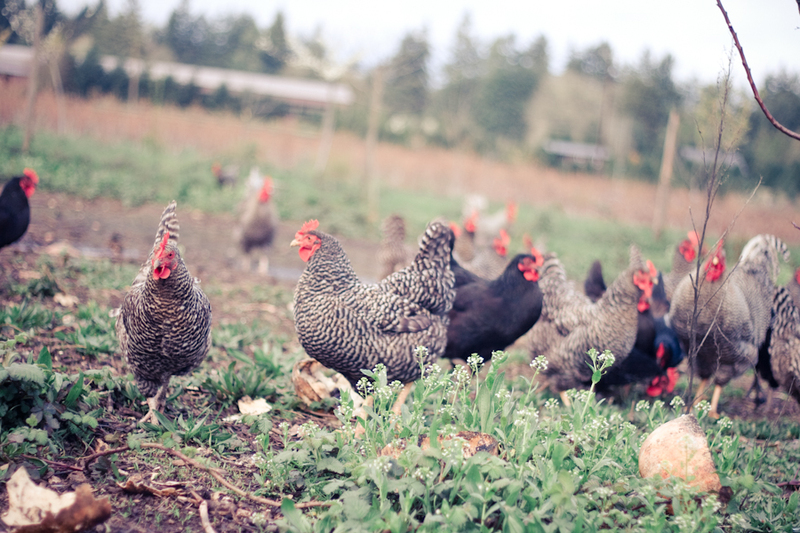 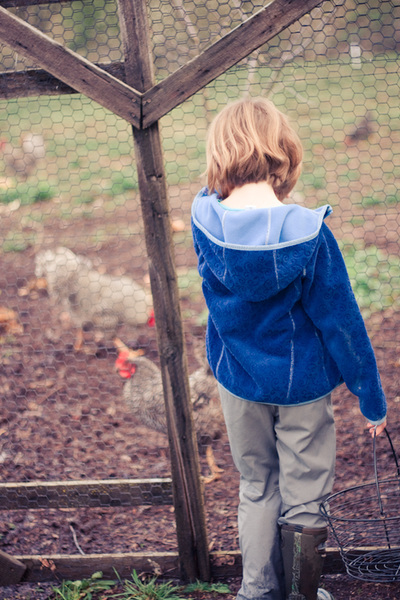 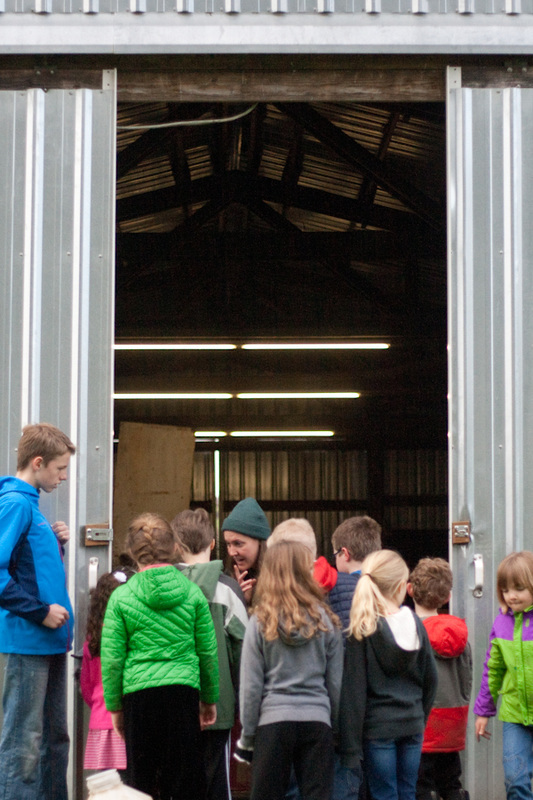 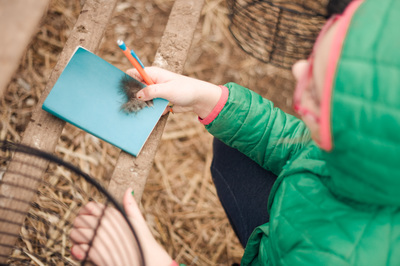 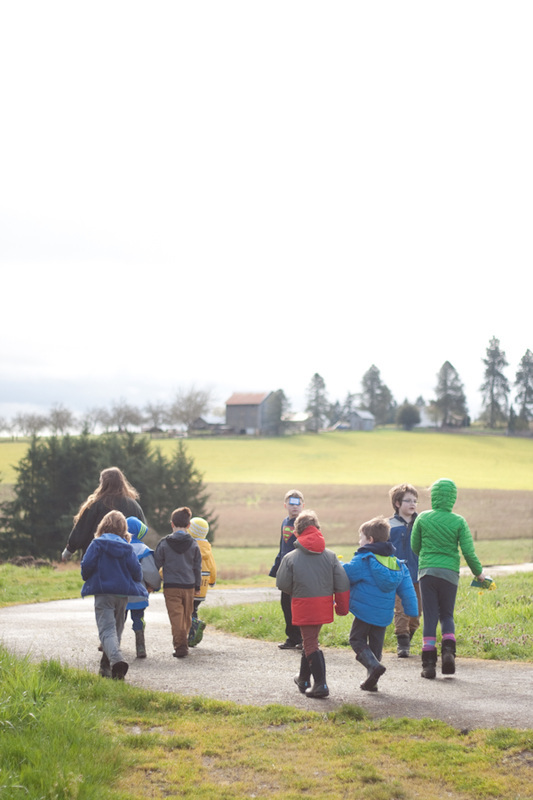 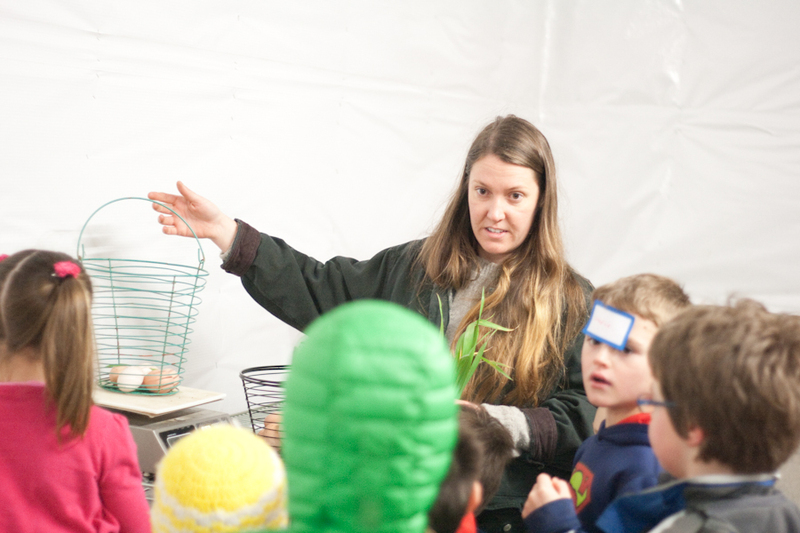 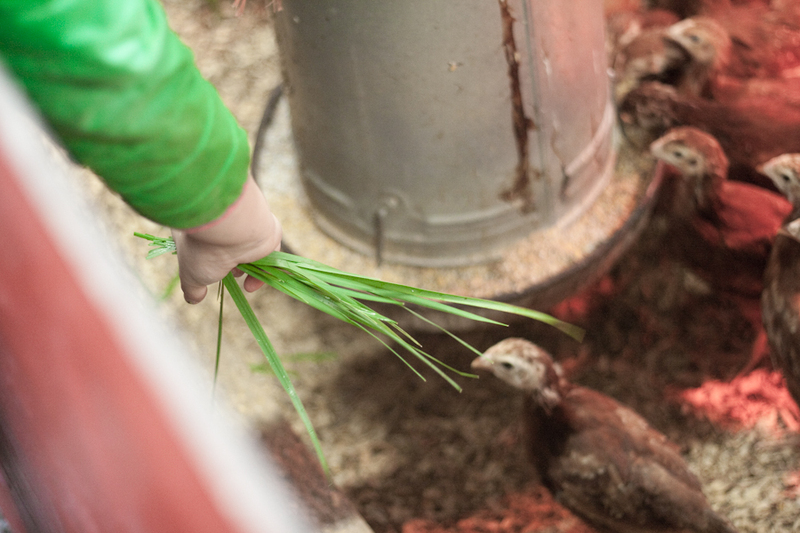 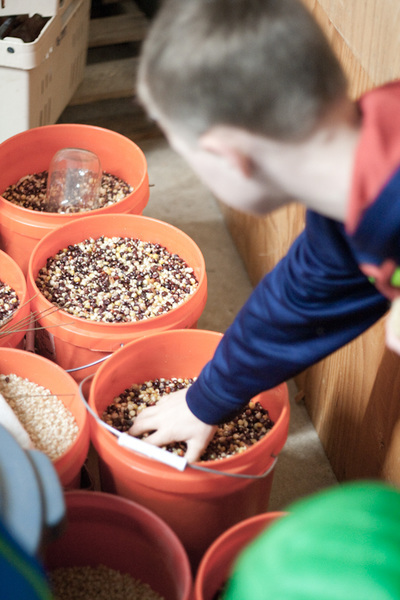 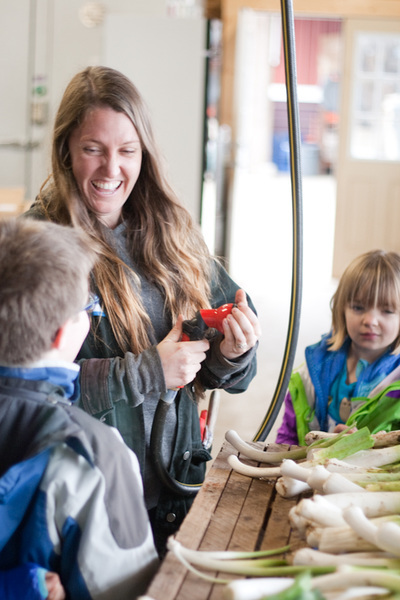 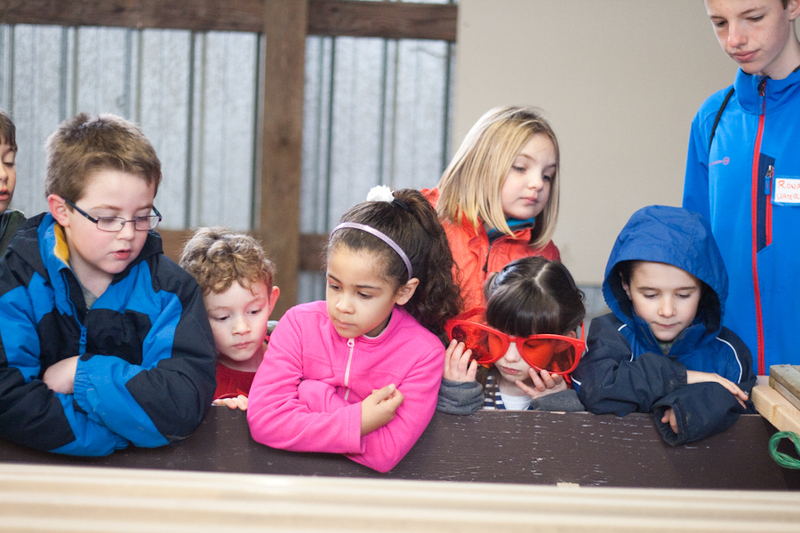 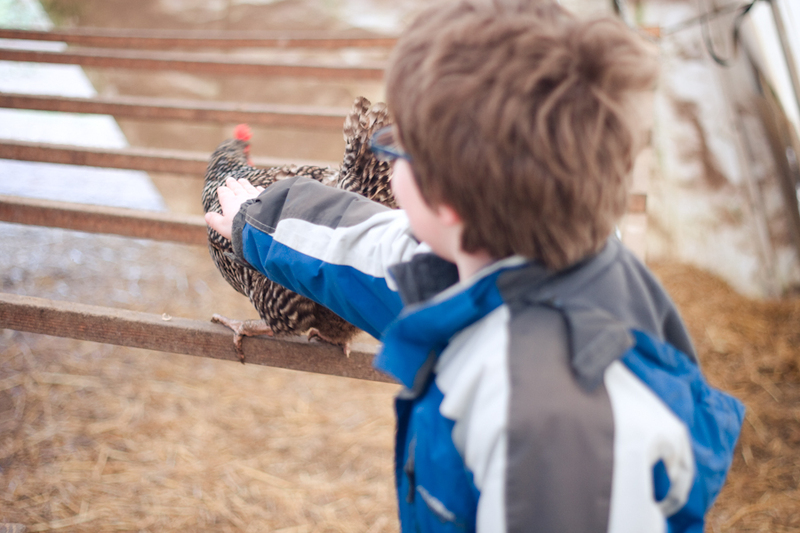 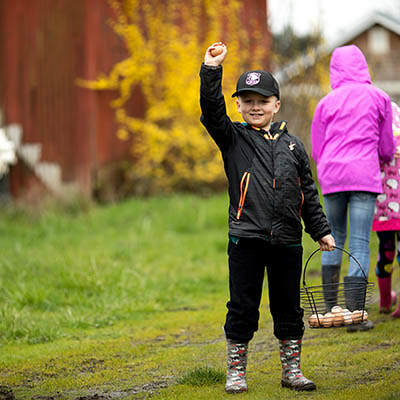 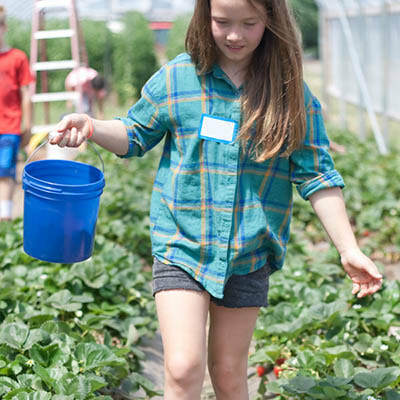 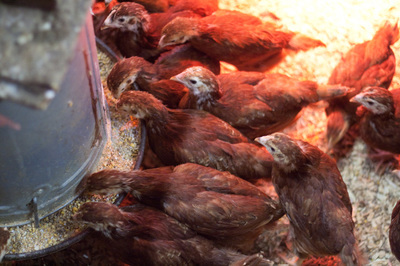 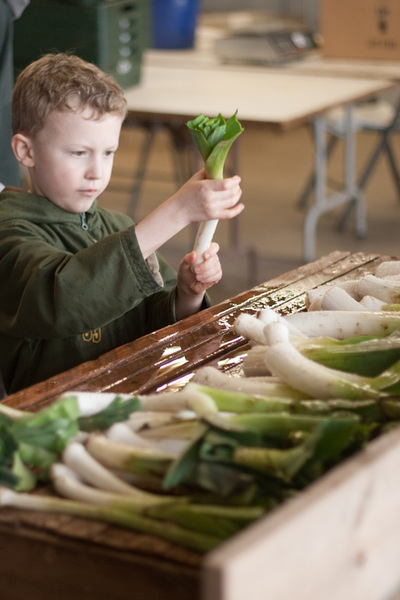 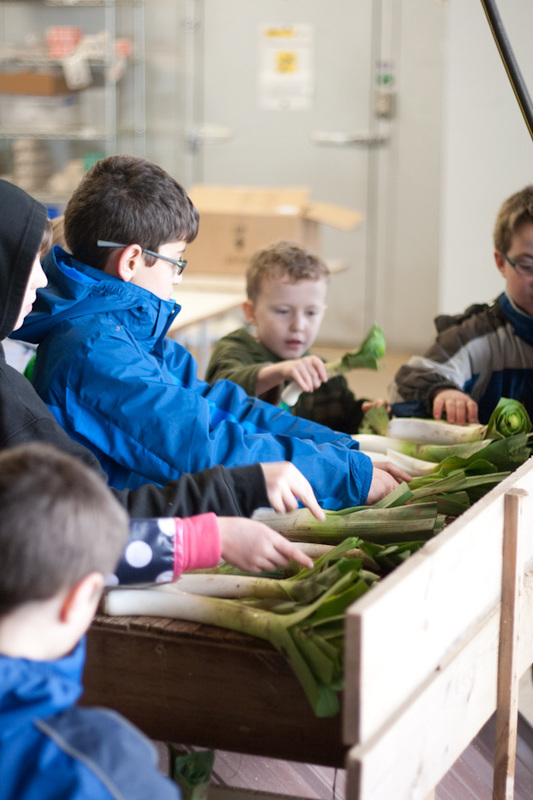 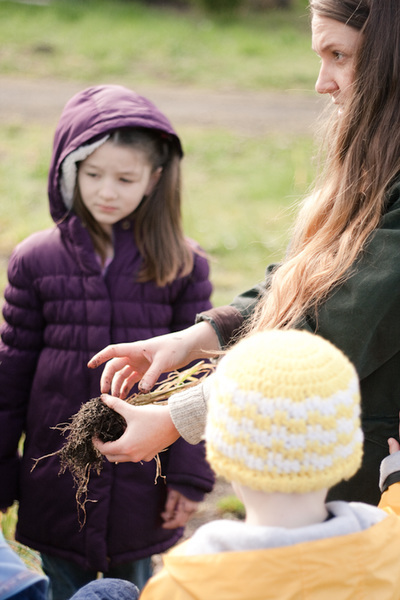 ​Our Table Cooperative offers a variety of farm-based educational opportunities for children and adults. 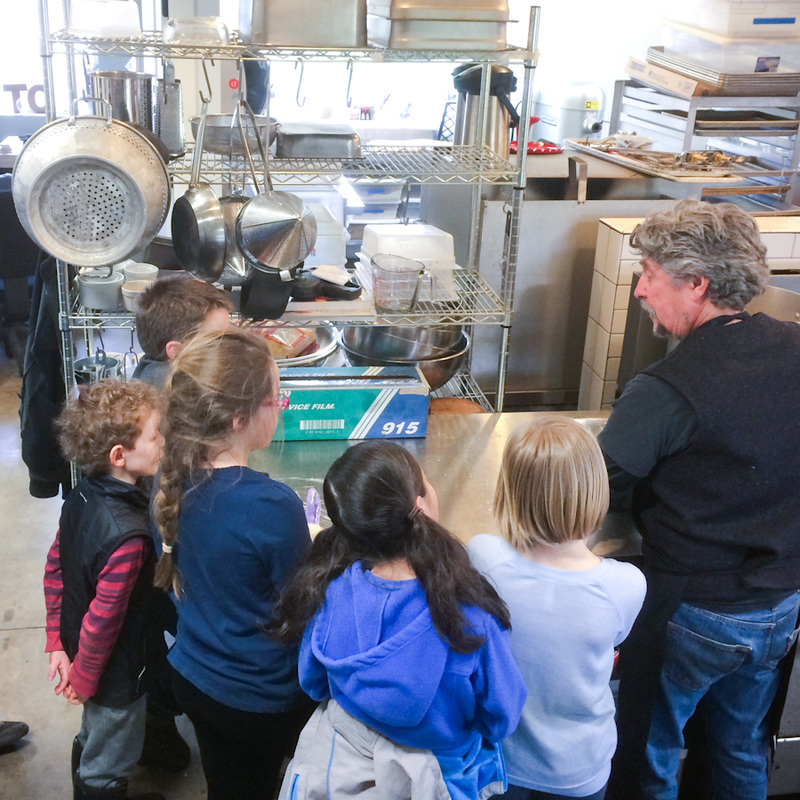 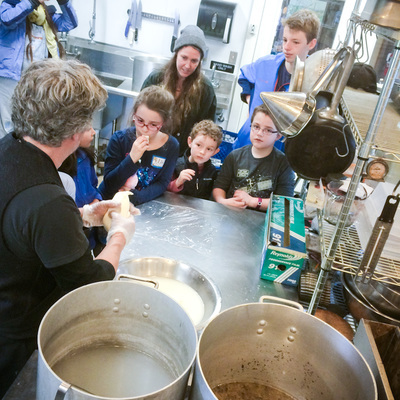 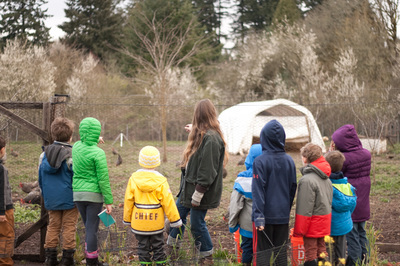 We work with both public and private schools, colleges, and community groups to host educational tours, field-trips, customized curriculum-based learning activities, and volunteer opportunities. Please ﻿contact us﻿ for for further information. 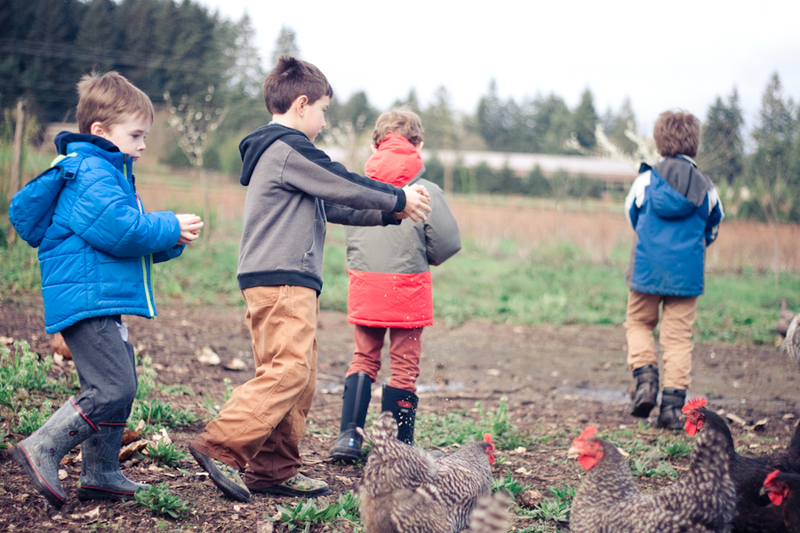 A week of farming, cooking, and exploring the land! 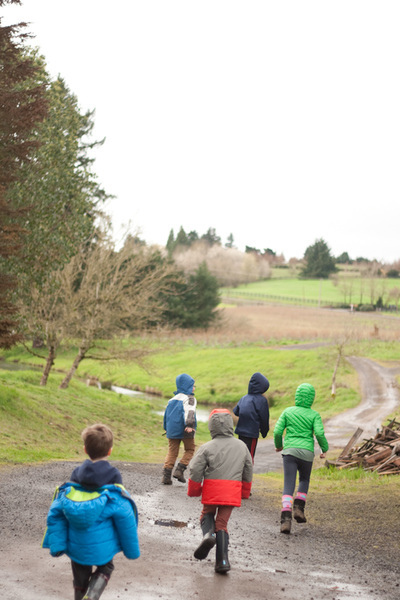 We'll spend the week exploring and tasting all that a working farm has to offer. 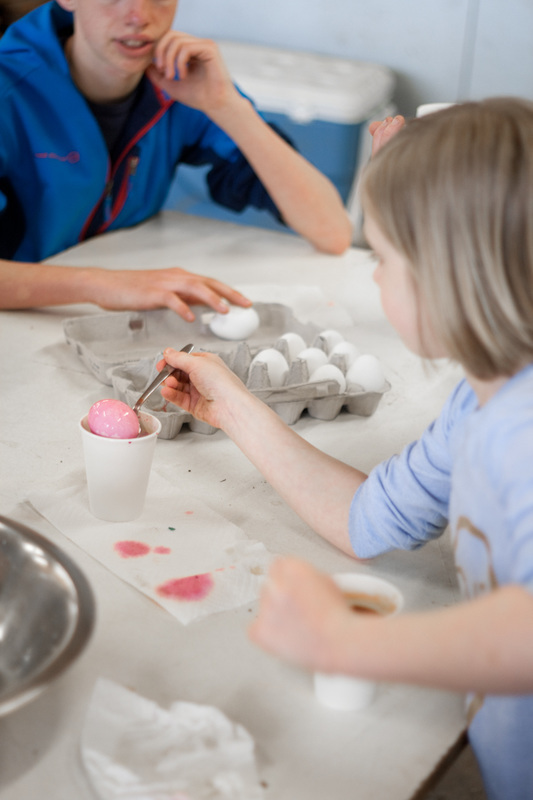 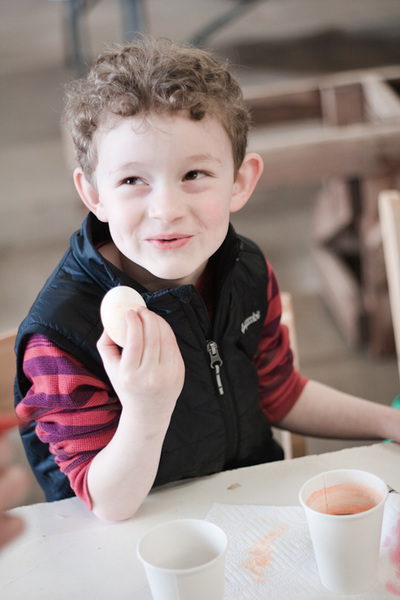 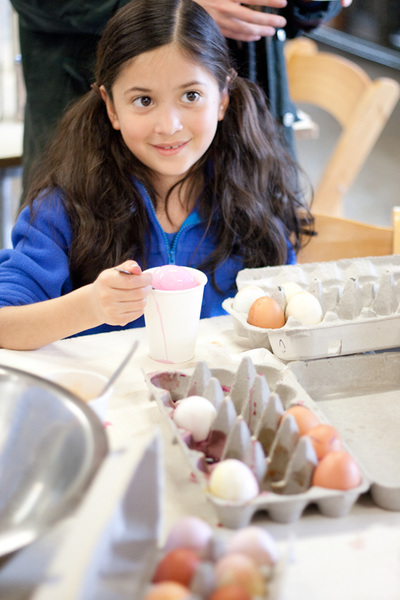 At Our Table, educational opportunities are everywhere to stimulate and enrich curiosity. 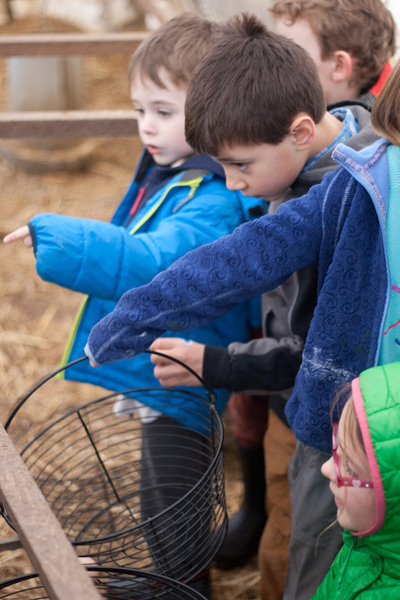 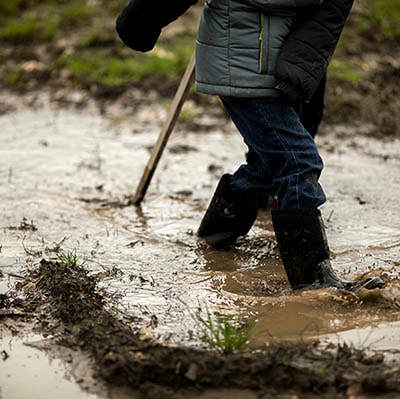 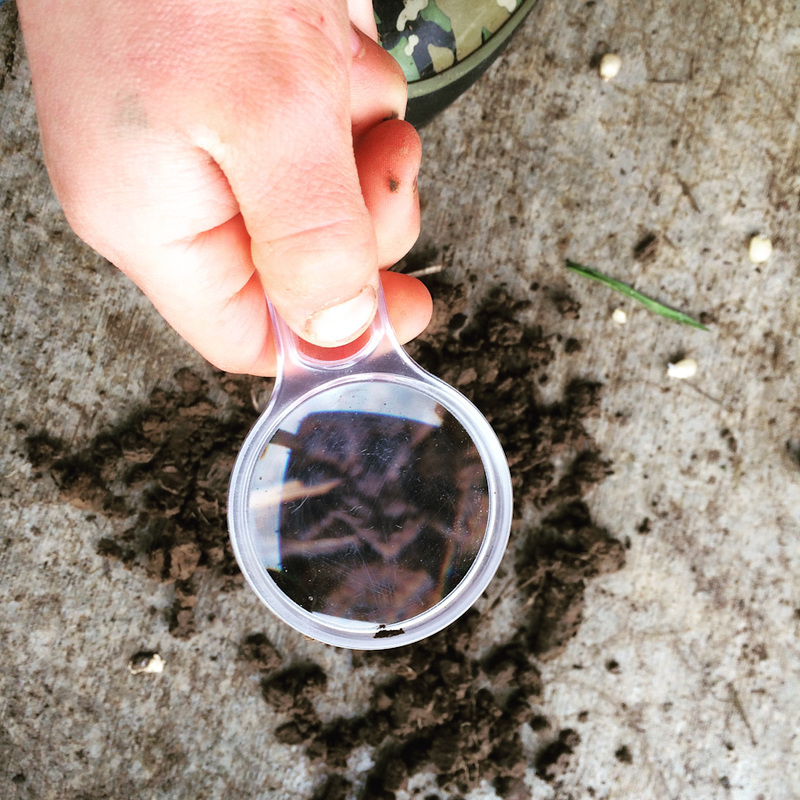 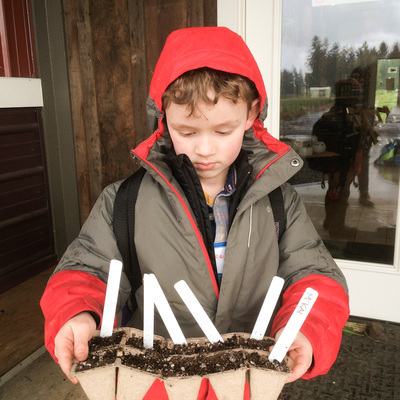 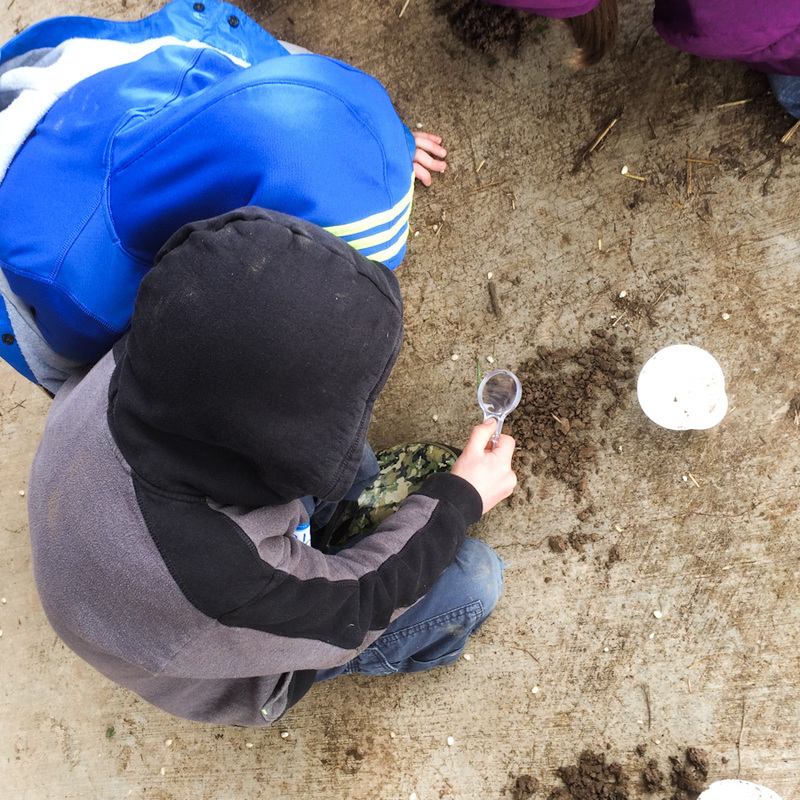 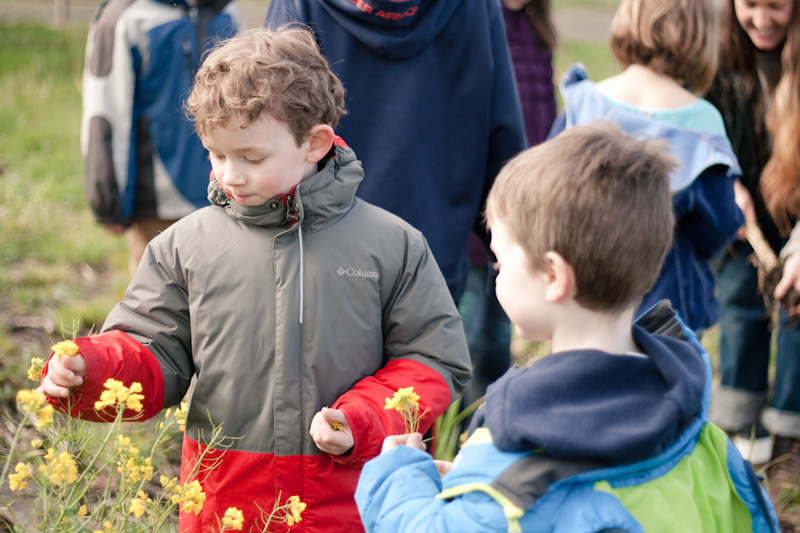 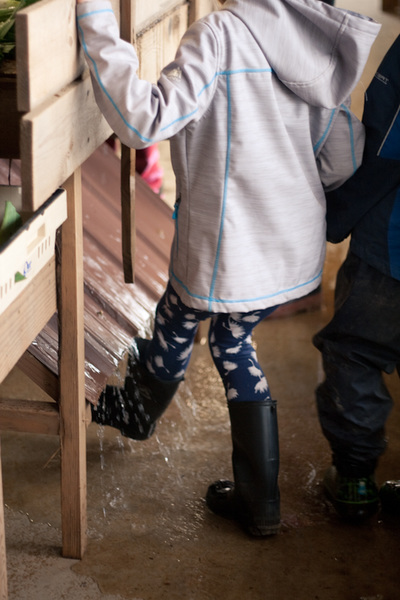 We will play games, dig in the dirt, start seeds in the greenhouse for the education garden, find insects, make crafts and cook tasty snacks along the way!